Urge Fabric Backdrops Feature Pop Up & Tube Frames! 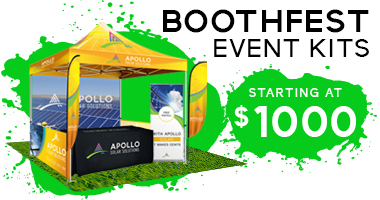 Every booth needs a gorgeous backdrop to be the foundation of your brand's entire display. 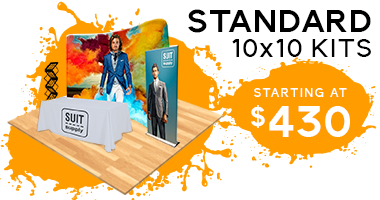 We are proud to carry the highest quality fabric displays, for any size, any budget. 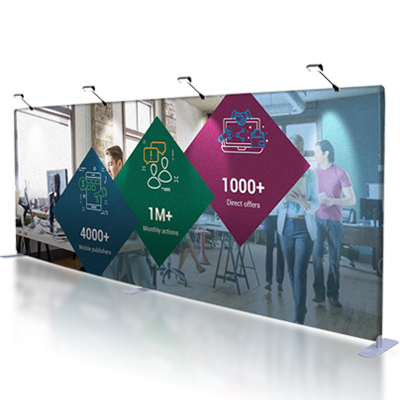 Vinyl and Fabric, Retractable and Freestanding Banner Stands! 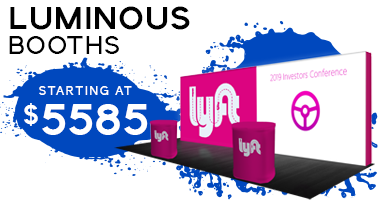 We are proud to house the most diverse and affordable banner stand displays on the market. 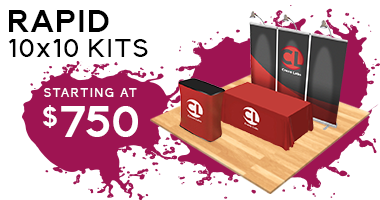 For all of your needs, whether fabric or vinyl, retractable or freestanding, it's here. 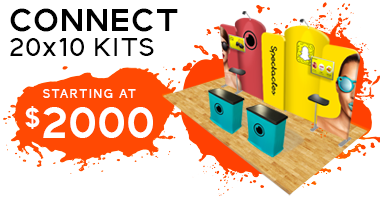 Podiums, counters, shelving and more! 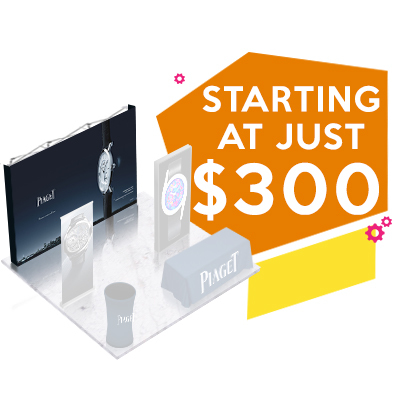 Brand the first display your clients will see--we provide the best front-booth solutions. 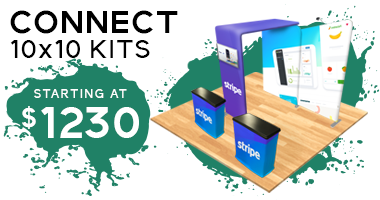 All of our podium prints are durable, sturdy, and feature 100% machine washable premium dye-sub fabric. Checkout some of our latest creations! 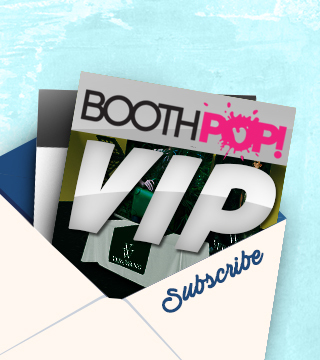 Here at BoothPop we are always looking for way to improve our products and services. We also enjoy connecting with our customers and hearing your feedback. So please follow us on social media, share your booth setup and displays with us via instagram, and like us on facebook. We really do appreciate it your business!